Their process was published in the journal CMAJ, and the calculator is available at projectbiglife.com. 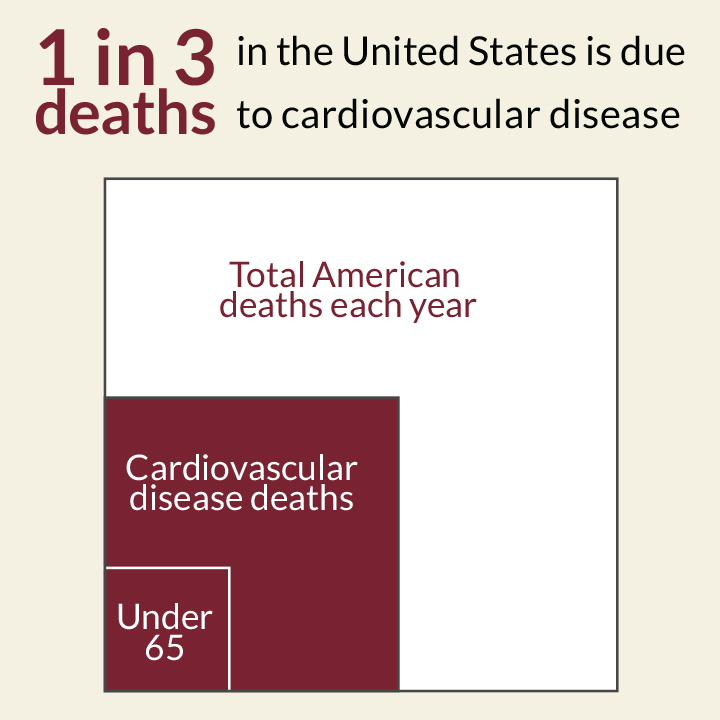 Cardiovascular disease, a group of conditions that include heart attack and stroke, is the number one killer in Canada. While risk calculators already exist, they usually focus on factors that require medical tests, like blood pressure and cholesterol levels. Based on survey data from over 100,000 Canadians, the calculator lets individuals accurately predict their risk of hospitalization or death due to cardiovascular disease within the next five years. For example, if their risk is five percent, it means that five in 100 people like them will experience a serious cardiovascular event in the next five years. The calculator also provides heart age, an easy-to-understand measure of how healthy the heart is.